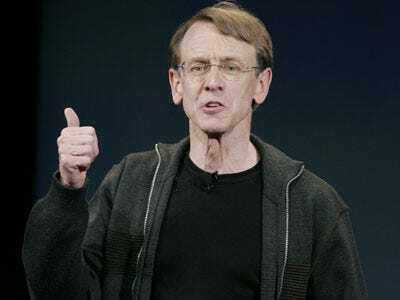 Famed venture capitalist John Doerr of Kleiner Perkins is stepping down from Amazon’s board of directors, according to an SEC filing. Doerr has served as a director since 1996. There’s no explanation in the filing or elsewhere for why he decided to step down.